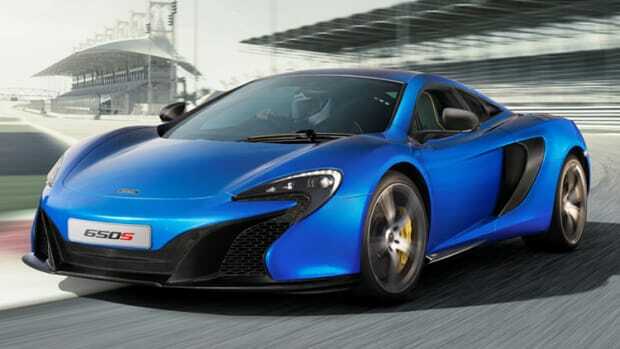 McLaren&apos;s new 650S not special enough for you? The hypercar builder will be releasing a new bespoke model via its Special Operations team which will be on hand at this year&apos;s Goodwood Festival of Speed. 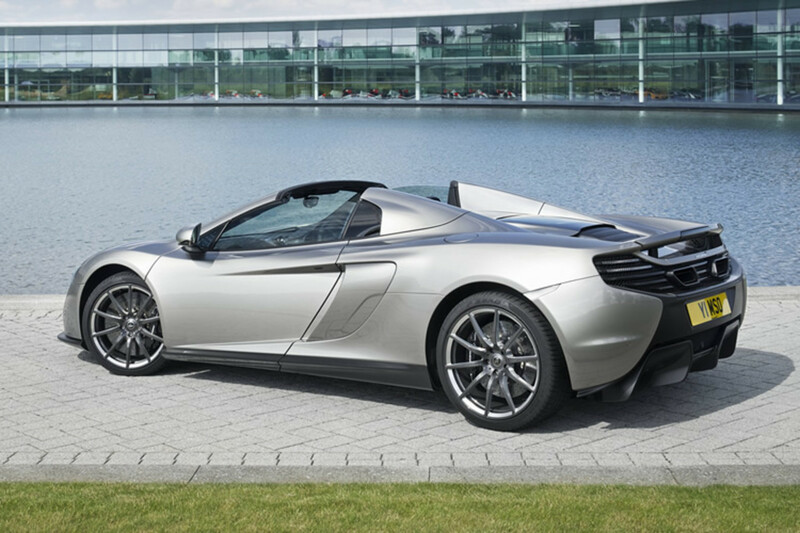 Limted to 50 models worldwide, the car will be available in your choice of Coupe or Spider and takes on styling cues based on the original concept and was designed in collaboration with McLaren automotive design director Frank Stephenson. 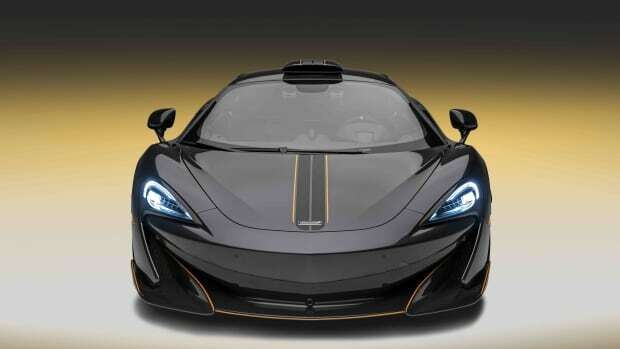 Three colors of the MSO 650S will be available: Papaya Spark, a take on the McLaren&apos;s signature orange, Agrigan Black which has a dark ruby red metallic flake, and Sarigan Quartz, a brand new McLaren color that is a grey with a tinge of gold. 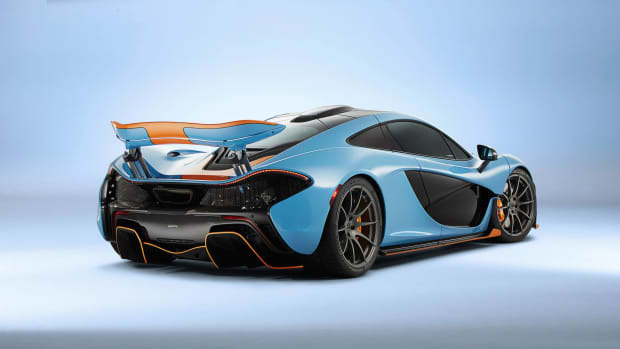 On the exterior you&apos;ll find extended side blades, a three piece rear bumper with a carbon fiber center section, and a new rear diffuser design. 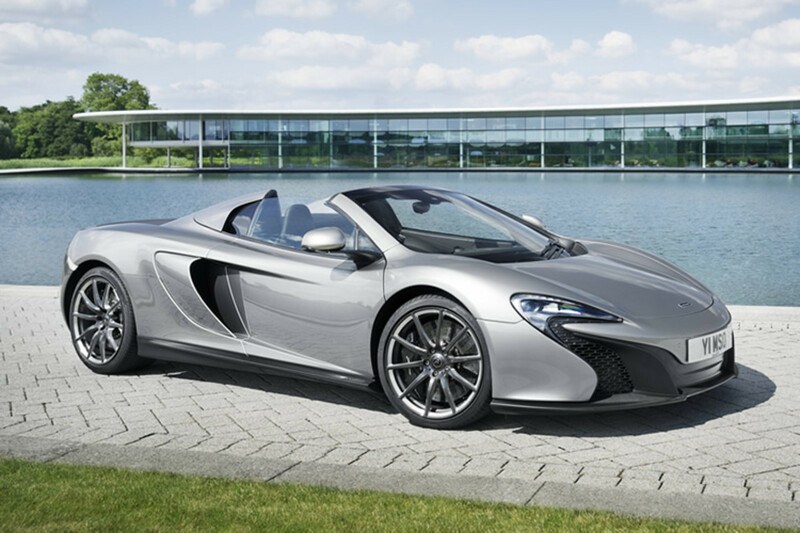 It will also come equipped with a lightweight set of Palladium-colored 10 spoke wheels, an interior of Alcantara and carbon fiber, and a weekender crafted from stealth black carbon fiber leather.